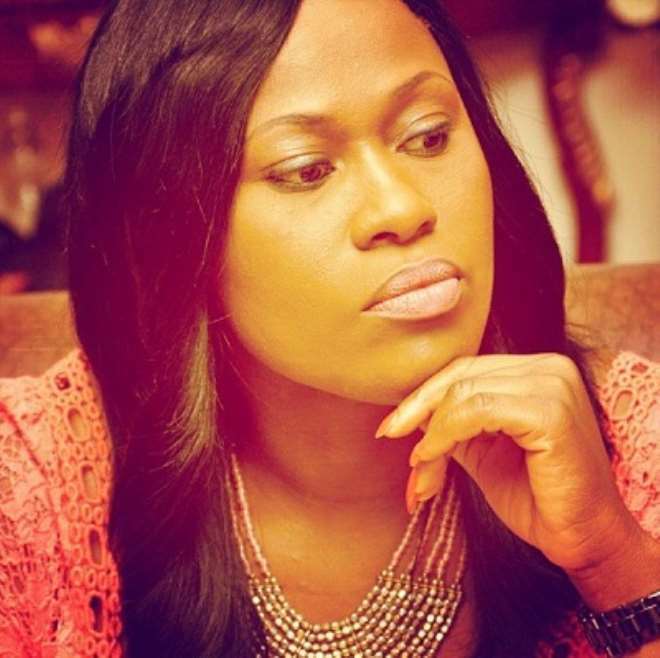 In a few months time, actress and movie producer, Uche Jombo will be calling friends, family and fans to merry with her as she is about to perfect necessary things that will make her become a proud owner of Lekki home. The house located at Alfa Beach Road, directly opposite Cheveron, report has it, is quite massive, and work is currently going on so as to meet the date of completion. Uche, who started building the house sometime last year after building one in her village in Abia state, told her site engineer that she must move into the new house before the end of last quarter.